Wat is dit voor site? Wij zoeken de goedkoopste boeken op internet. Environmental Magnetismvonden we het goedkoopst op Bol.com voor €63.99. We hebben gezocht in nieuwe en tweedehands boeken. Rechtsonderaan de pagina kan je het boek direct bestellen	via Bol	.com. Recently, rapid and non-destructive magnetic measurements have been increasingly used as a proxy method for the assessment of heavy metal pollution in urban areas. 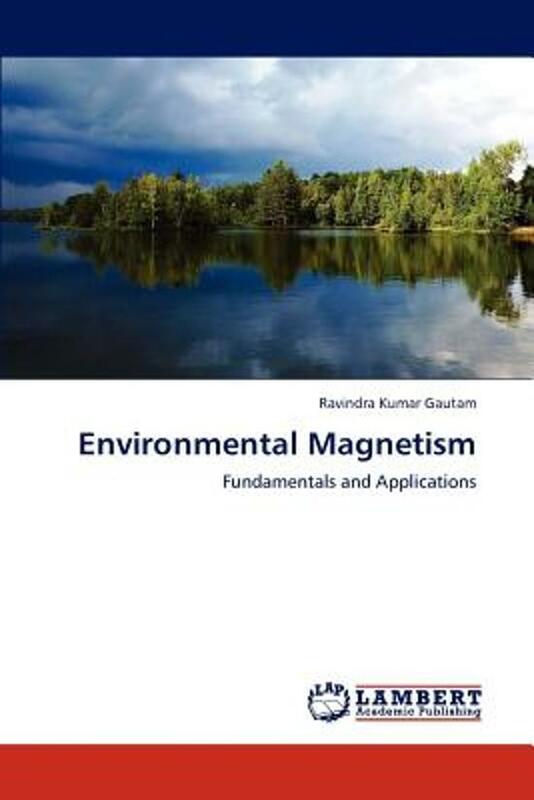 Environmental magnetism involves the application of rock and mineral magnetic techniques to situations in which the transport, deposition, or transformation of magnetic grains is influenced by environmental processes in the atmosphere, hydrosphere, and lithosphere. Magnetic measurements of pollutants provides highly efficient, rapid and inexpensive tool for monitoring and assessment of pollutants in different spheres. The magnetic technique in conjunction with microscopic-sub-microscopic observations and magnetic analysis of urban roadside dust, aerosols and particulate matters can be used as a powerful tool for assessment of pollution features in an urban to semi-urban area in terms of source and spatial distribution of anthropogenic magnetic materials and associated heavy metals. With all these inputs, this book will scale new height of popularity in the academic community. 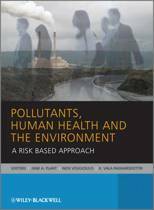 I hope this book will be helpful to the students of MS, MSc, MTech, earth and environmental scientists, engineers and researchers worldwide.